Fiodorova Natalia is nominated as "charming sounds khomus player" on competition "Khomus Kuo" in Jakutsk in 2009. Федорова Наталья номинирована как "хомусист чарующих звуков" на конкурсе «Хомус Куо 2009» в Якутске. 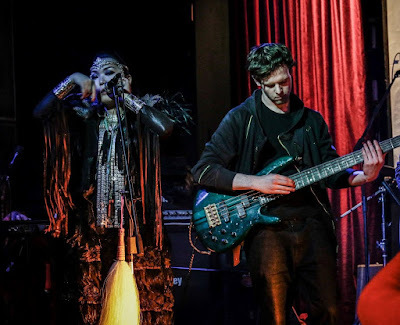 The core of Udagan is Saydyy Kuo Fedorova from the North Russian Republic of Sakha (Yakutia) and Oscar South, a contemporary performer and music creator in the UK.Saydyy Kuo is a specialist of the unique Sakha instrument ‘Khomus’ as well as a master of diverse Sakha vocal styles. She has brought these elements together and forged them into a precise vision, making an international impact through her performance which captures not just the essence of it’s origin, but also the imagination of it’s audience. "Svein Westad" a video by Vladimir Markov about famous Norwegian munngarpe player. Hello, friends! Recently I've started a crowdfunding project to publish Fundamentals of Vargan: A Manual of Jew's Harp Techniques, on which I've been working for several years. 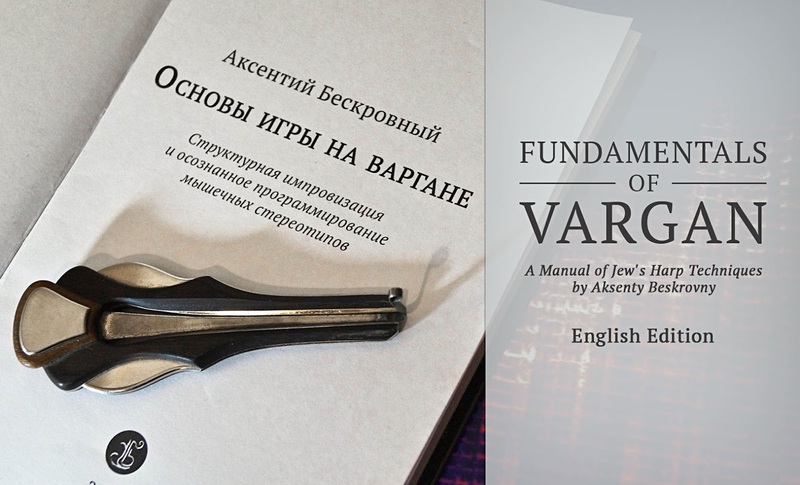 With support of Danmoi.com, the major partner of the English edition, and Michael Steinbach and Petr Jasinčuk, who inspired me to do this project, the English version of Fundamentals of Vargan will be prepared at the same time as the Russian version. To make a good and high quality translation of my materials into English is my long-cherished dream. So I would be very grateful to anyone who will take part in the development of the project, or will help draw attention to it. P.S. Also many thanks to Dale Cooper and Deirdre Morgan for translating project description into English. Russia is a country with a handful of jaw harp traditions: in Sakha/Yakutia, in the Altai, and in Tuva the Khomus (or Komus) is played; in Bashkortostan the Kubyz is known, and in Western Russia and in the big cities such as Moscow and St. Petersburg one can hear the name Vargan. The different terms already indicate diverse cultural links of the instrument. 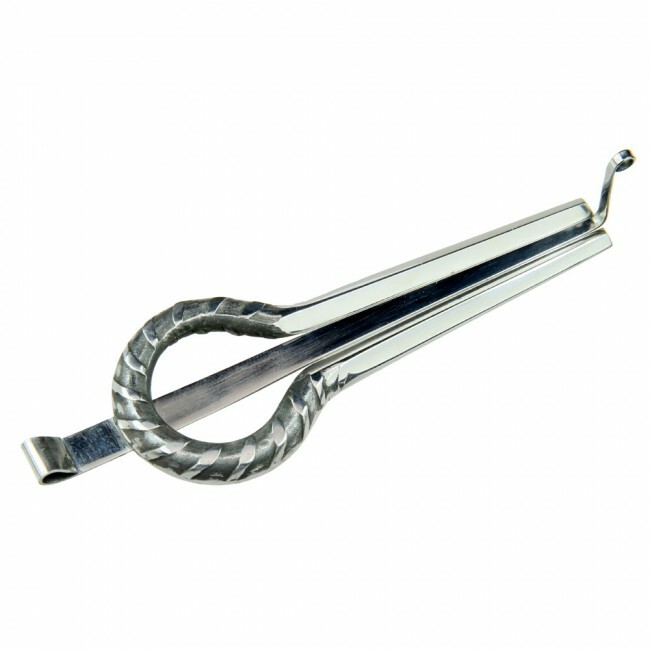 Since the 2000s more and more people remember these instruments again after the mouth harps had been forgotten for many decades. Now several hundreds of people in Russia are extensively engaged with this instrument, and it might be thousands who at least once held a Vargan, Khomus, or Kubyz in their hand. Furthermore there are many mouth harp artisans who produce excellent instruments. These are reasons enough to have a more intensive look at the Russian scene..